Laura, who is present chairperson of Israel Bonds’ Women’s Division, decided early on with her husband that they would place a strong emphasis on Israel in their lives as well as their childrens’. As a young family, they spent three months in Israel where the children attended local schools, and Laura and her husband took time to learn Hebrew and all about Israeli culture. Their stint in Israel provided them with a broader understanding of the rapture of the nation and the ethos of the Israeli populace. In expressing gratitude for embarking on the delegation with the Bonds organization, Laura notes, “I was very impressed by how many doors were opened that the average traveler within Israel would not have.” She also valued learning from Bonds’ representatives from around the world, and was delighted to find that delegates from all countries showed great interest in growing and developing Israel Bonds and the Women’s Division within their respective communities. 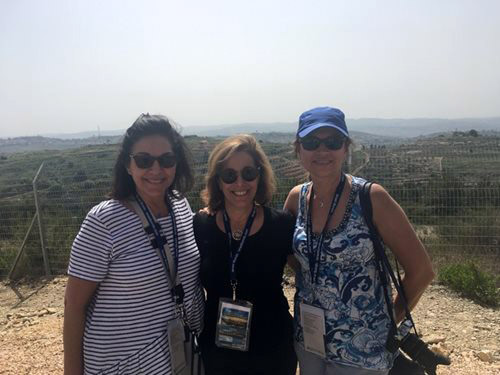 As a longtime investor and supporter of Israel bonds, Laura became intimately involved with the Israel Bonds organization following her son’s bar mitzvah, at which time she had completed numerous trips to Israel and hosted Israeli soldiers and other officials in her home. Upon receiving gifts of Israel bonds for the occasion, she noticed ways to expand the bar & bat mitzvah gifting program and took action with the Toronto Israel Bonds office. After assisting the office with this program for a few years, Laura went on to collaborate with Israel Bonds’ Women’s Division in Toronto and eventually held the position of chair. 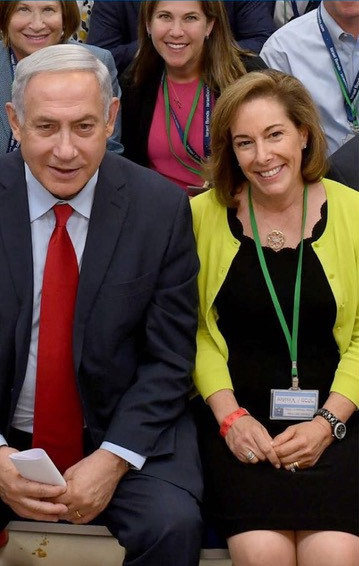 She was invited to sit on the Women’s Division Council and after three years, was asked to chair Israel Bonds’ Women’s Division in 2017. Sie konnten Ihr Kapital riskieren.